Just when you thought Marie Kondo changed your life with her #1 New York Times Best Seller, The Life-Changing Magic of Tidying Up, “The Beyoncé of Organizing” is about to do it all over again. That’s right Konverts. Mark your calendars for January 5, 2016 because that’s when Marie Kondo is releasing a new book! Finally, we’ll learn what to do with our piles of TPS reports, Baubles, comic books, tchotchkes, and sneakers that we’ve been collecting for years. Perhaps our favorite part about Spark Joy, though, is going to be that Marie Kondo adds “in-depth advice on moving, packing, and dealing with necessary objects that may not spark joy—answering all the questions she’s gotten since her first book [like these questions from Marie Kondo’s Reddit AMA].” Which means you’re going to get more of Kondo’s terrific tidying teachings delivered straight to your system, via a captivating capsule that contains 304 pages of delightful decluttering and organizing magic. 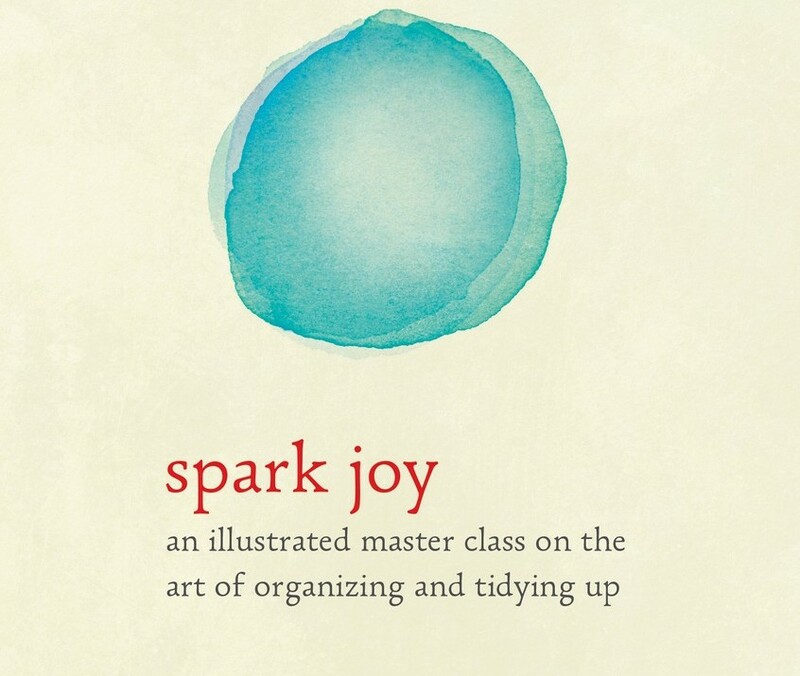 Spark Joy’s website says, “This book is perfect for anyone who wants a home—and life—that sparks joy.” So basically, everyone. Can’t wait until January 5th to get your next KonMari fix? But wait. There’s more. The world-renowned organizing consultant is releasing Life-Changing Magic: A Journal, a “companion” to her first book, on December 29th. 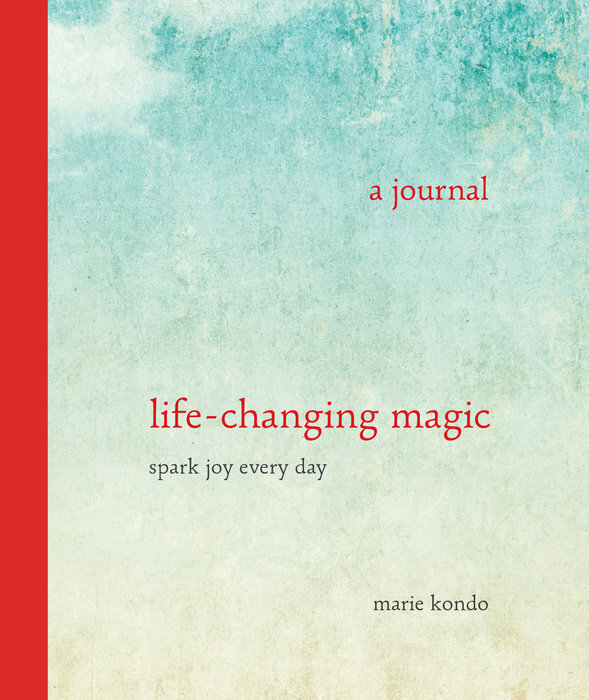 According to Life-Changing Magic: A Journal’s website, the 3-year journal will guide you through applying Kondo’s “spark joy” test not just to your belongings, but also to your activities and relationships. In other words, your squad is about to get Kondoed. Just like your summer clothes, which you can effortlessly store in MakeSpace. Happy #Autumn! A tip for those who are just starting the #KonMari Method: #Tidyup off-season clothing first, since it’s easier to think objectively about them. Ask yourself, “Do I want to see this again next time it’s in season?” “Would I want to wear this right away if the temperature suddenly changed?” Only keep the items that #sparkjoy! Bonus: We just launched a KonMari Method Cheat to help you declutter your home for good. Download our new KonMari Cheat Sheet today!